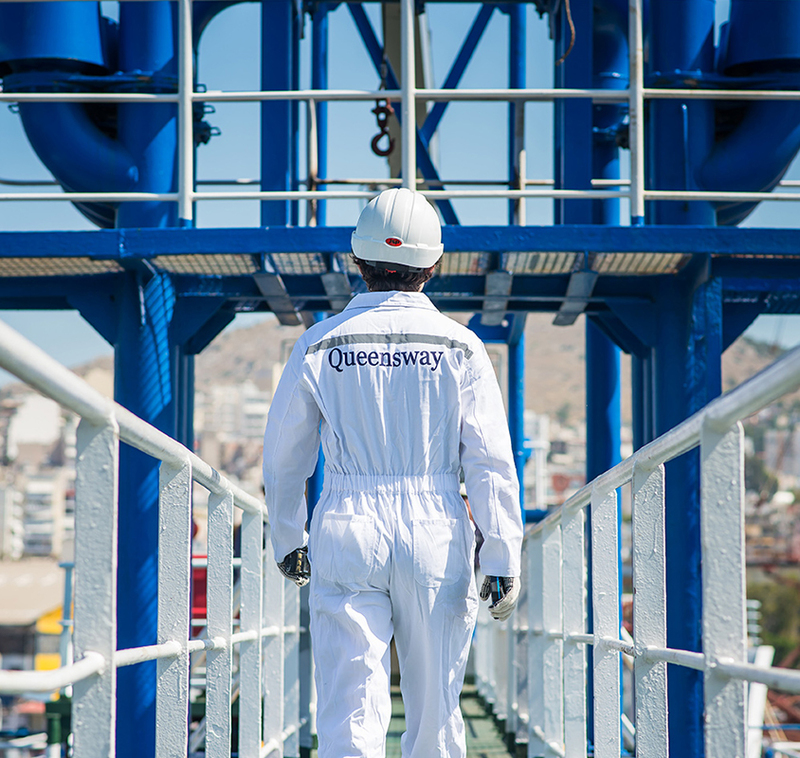 Queensway Navigation is operating in a highly competitive environment, has invested since its very early stages in applying every effort to guarantee that the vessels it manages and the management company itself, fully comply with the international maritime regulations, follow the industry standards, and embrace voluntary environmental and safety actions. Latest-technology business systems support our technical team to constantly monitor the efficiency of the vessel, identify areas for improvement, conduct feasibility studies, and take action to optimize vessel performance. Repairs are identified and carried out promptly and efficiently, to minimize off-hire periods and ensure the safe operation of the vessel. The technical management of the fleet is carried out by a team of technical and marine superintendents who ensure that each vessel’s hull, machinery, and equipment is not only properly maintained but also guarantee that the day-to-day running of ships is following today’s increasingly complex regulatory parameters. Their background ranges from well experienced ex-chief engineers and captains having practical knowledge, to university graduates in relevant fields who provide the required theoretical and analytical skills. Our technical team also oversees and supervises all dry docking and repair projects with superintendents on-site to ensure that all work is completed to the highest standards and specifications under the budgeted cost. The commitment and efficiency of our superintendents combined with a well-planned proactive maintenance program for the vessels have as a result the maximization of the availability of our fleet, the minimization of costly repairs thus providing to our charterers a safe, high-quality, reliable shipping service.